Professional heating and air company in Santa Clara County serving Morgan Hill, CA. Providing full service ac repair, heater repair, furnace repair, and installation and maintenance. We are the most highly reviewed HVAC company in the South Bay Area. Our trained HVAC contractors are certified technicians in commercial and residential heating and cooling systems. Whether you’re looking to get your furnace repaired, air conditioning unit tuned-up, install a new central air conditioner, or implement a fully integrated heating, cooling, solar, and security system for your business or home, give us as call. 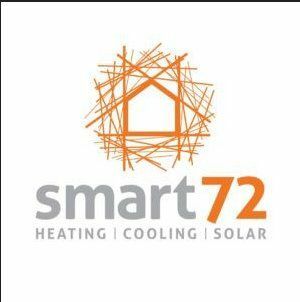 With offices in Morgan Hill, CA, smart72 services all of south Santa Clara County and San Jose area. Call us today for a free inspection, or ask about our special tune-up offers.